Popular Nigerian act, Emma Nyra has got the world wide web speaking in a funny tongues after she was caught in the act with her pant down while on stage. 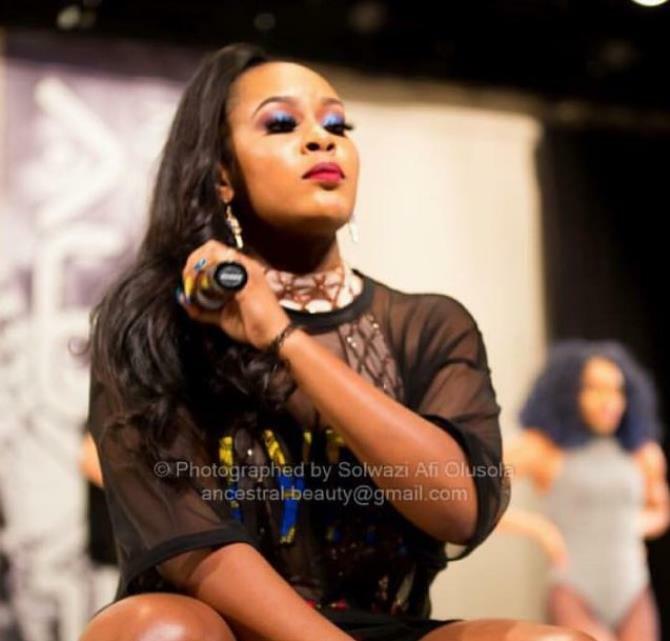 She was caught showcasing her pant at the Nigerian entertainment award held in USA about a week ago. Though her performances was among the best, but the most intriguing thing about her performances was that she has indeed left a mark on the minds of many as she gave everyone more than enough to feed their eyes for a lifetime.